UK Trade & Investment (UKTI) continues to support Mammoth Graphics as it leverages its experience at the London Olympic and Paralympic Games and expands into new markets. Based in West London, Mammoth Graphics specialises in television graphics, social media and graphic design. The company’s range of graphics solutions have been used on television programmes such as The Voice, Strictly Come Dancing and Celebrity Big Brother, and on coverage of events such as the Virgin London Marathon, Formula 1 and the Tour de France. In April 2011, Mammoth won a tender alongside deltatre to design an Olympic rebrand for the BBC Sport presentation graphics. The company came up with a host of new graphics, some of which incorporate live video feeds and social media content. It also developed a niche product called Kinetrak which gives the presenter live, interactive control of graphics that appear on the viewer’s screen. “Working on the London Games was a huge logistical operation,” says Phil Long, Managing Director of Mammoth Graphics. “We were covering events in and around London, in Salford and in Weymouth for both BBC One and BBC Three, which was a massive undertaking. This experience gives us international credibility, speaking volumes to potential and existing clients about our ability to deliver large and prestigious projects. Business Council, and including it in two trade missions. UKTI also arranged a visit to Mammoth by the organisers of the Youth Olympic Games due to take place in Nanjing in 2014, and the city’s Deputy Mayor. Ultimately, the company felt that it wasn’t yet ready to commit to such a large market, and decided to focus its international efforts closer to home in Europe. 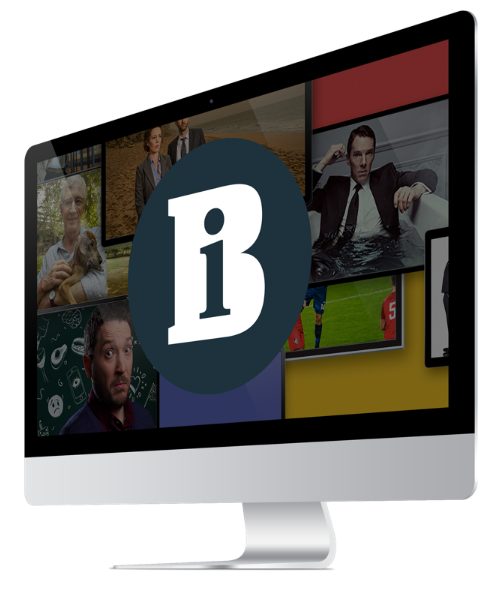 In September 2012, Mammoth secured a contract worth tens of thousands of pounds, with Norway’s national broadcaster, TV2. Additional projects have since followed and the new live graphics and virtual studio that the company created for TV2’s weather broadcasts went live in mid-October. Meanwhile, the UKTI teams in London and in Oslo have been on hand to support Mammoth as it establishes itself in Norway. One particular avenue that the company wanted to explore was a new media city being built in Bergen. Having decided to make Norway part of its long term business expansion plan, it recognised that being based at this industry hub would likely lead to more work for local clients. UKTI came through with the relevant contacts. “We wanted to spread our wings instead of competing with the same people in the UK,” says Phil. “UKTI gave us useful tips about how to break into new markets, what we needed to think about and how to proceed. Meanwhile, Mammoth has been leveraging its contribution to the London Olympic and Paralympic Games to secure new international contracts. Requests for the company’s services have come from as a far afield as Los Angeles and Costa Rica. It is also working on new projects in Denmark and Russia, and a potential partnership in Germany is on the cards. Due mainly to exports of oil and gas, Norway was the fourth largest European exporter to the UK in 2012, with exports worth £21.566 million. Exports from the UK into Norway were valued at £3.639 million, making this the UK’s 11th largest European export market and 21st largest export market overall. Norway has a population of only 5 million, but is one of the world’s wealthiest nations per capita. One of five countries comprising the Nordic Region, it remains outside the European Union. However as a member of the European Economic Area acknowledging all EU trading regulations, Norway remains an attractive and easy business partner for UK exporters. Norway has a strong and stable economy and no national debt. There is an increasing demand for a wide range of quality imported goods and services of all kinds.